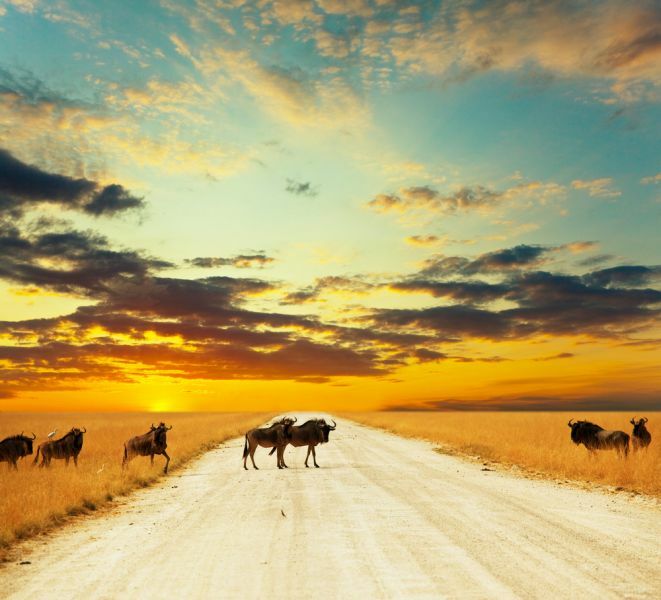 Tevfik, TA1HZ will be active from Kenya in 26 - 28 March 2016 as 5Z4/TA1HZ. He will be in CQ WW WPX SSB Contest 26 - 27 March 2016 in SO Category. QSL via LZ3HI direct, LOTW. Emil Stoykov - z. Hd. Andreas Lukasczyk, Am Hochhaus 61, 04552 Borna, Germany. 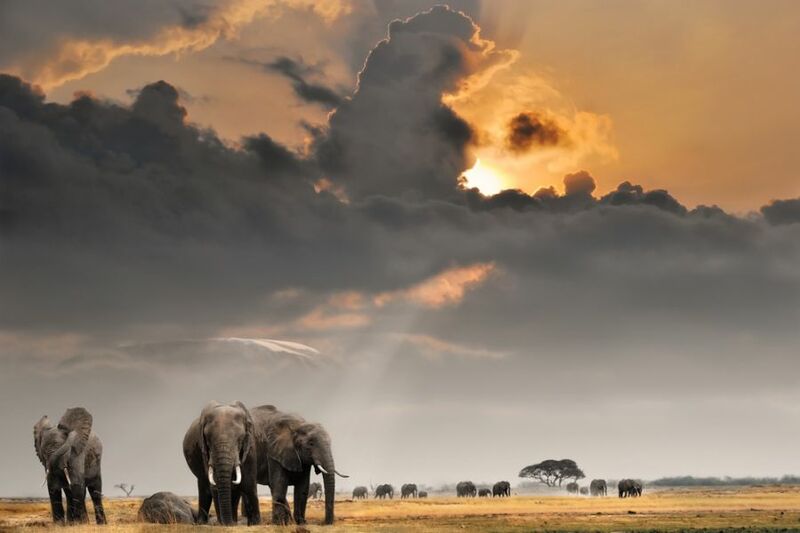 African sunset with elephants.African savannah before sun set down in Amboseli national park, Kenya. 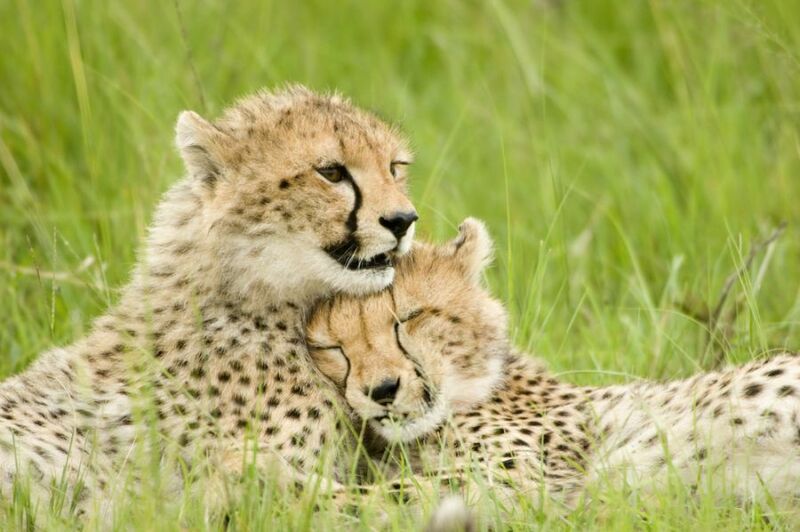 Cheetah cubs huddled up together one sleeping while the other stays alert in Kenya's Masai Mara. Where is Kenya located. Map.